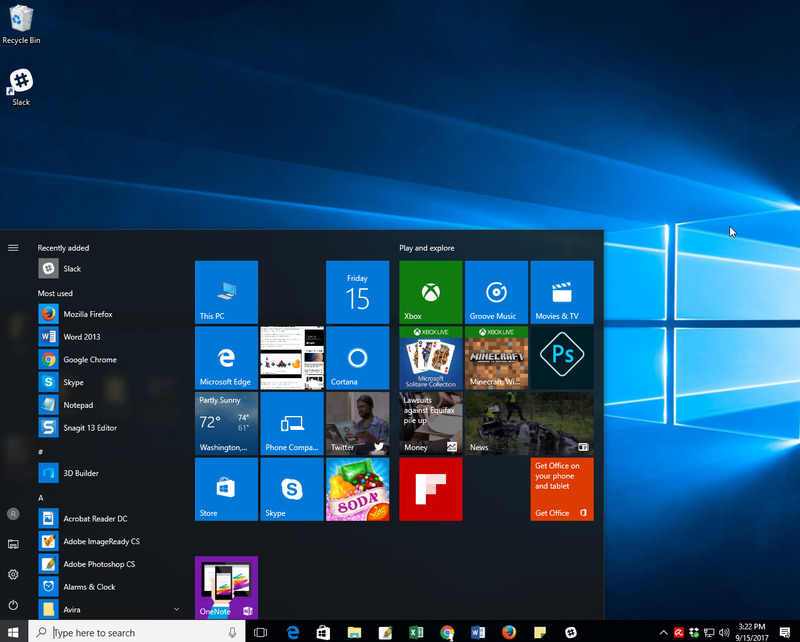 Quick Access is a most updated new feature is Windows 10. 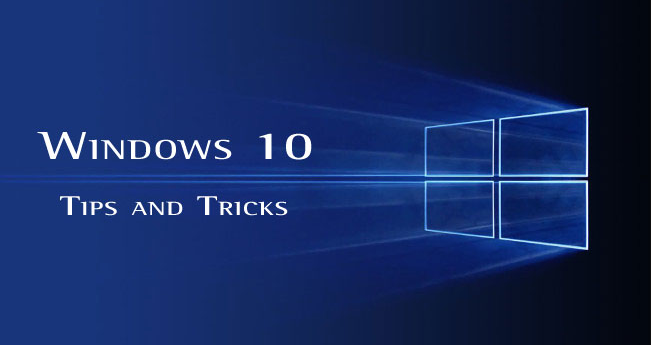 Windows 10 have the option by which you can Quick Access view to your File Explorer. 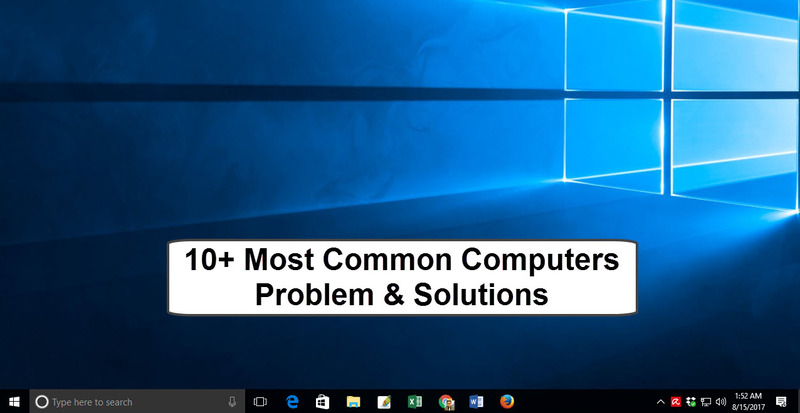 At whatever point you open a File Explorer window, you’ll see a list of frequent folders and as the files which you visited recently file. You can remove or disable all that if you want to. 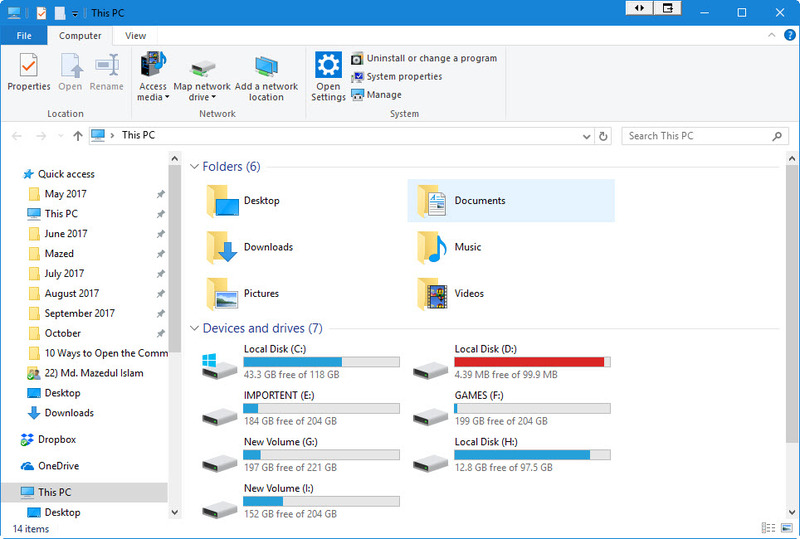 Quick Access works something like the old Favorites list in previous version of Windows, giving you a chance to pin your most loved folders for simple access. That is helpful. Obviously, many individuals don’t care for that Quick Access list getting naturally populated with folders they use as often as possible. If you did like go to step by step route and view This PC instead, you can. 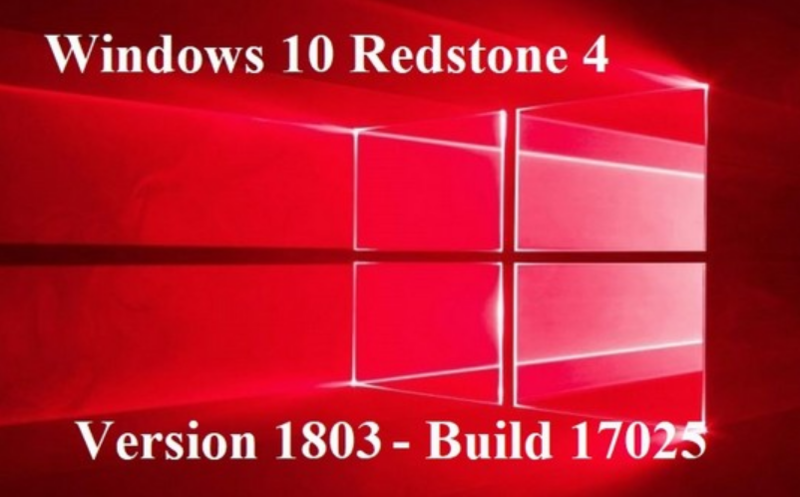 This PC is more like the step by step My Computer view on older versions of Windows that shown linked devices and drives. 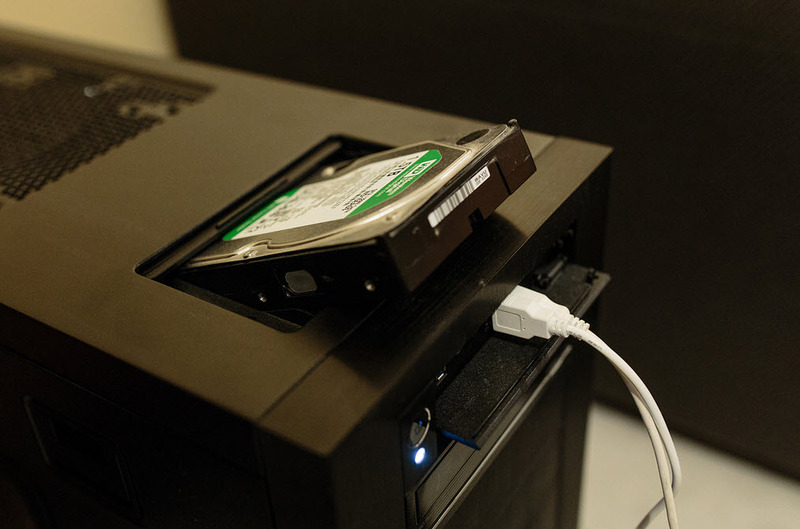 It additionally shows your user accounts folder like Desktop, Documents, Downloads, Music, Pictures, and Videos. 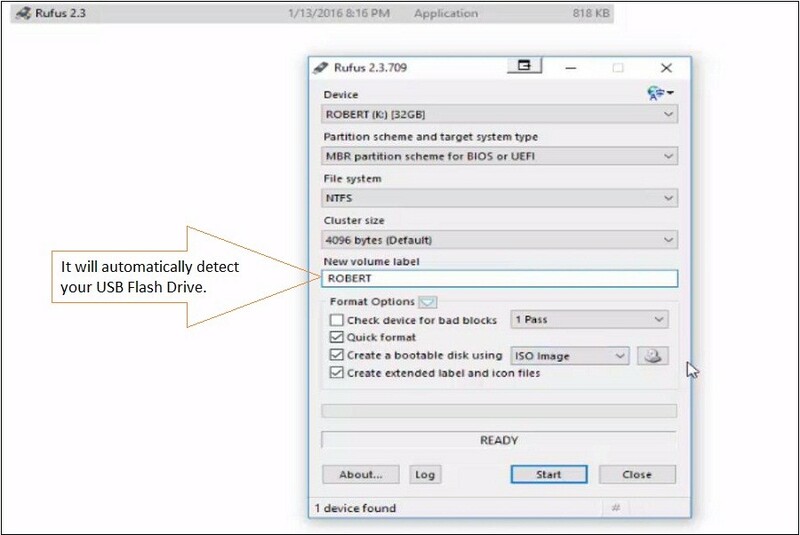 How you can open File Explorer to This PC view? 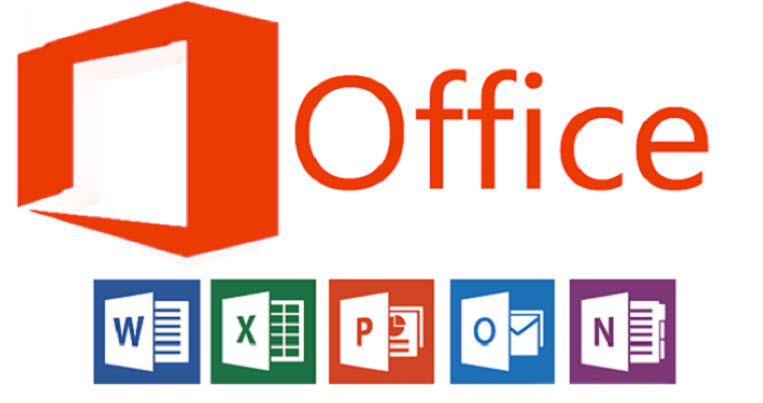 Just click on File menu and select Change folder and search options. 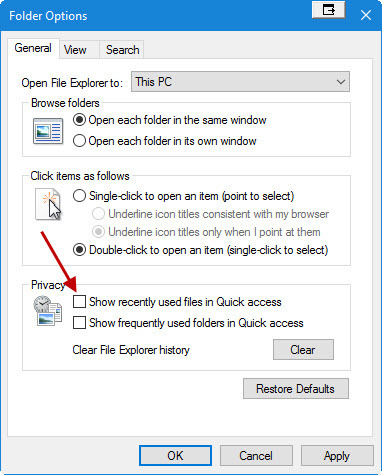 In the Folder Options windows under the General tab, click the Open File Explorer to dropdown then select This PC option instead of Quick access option. 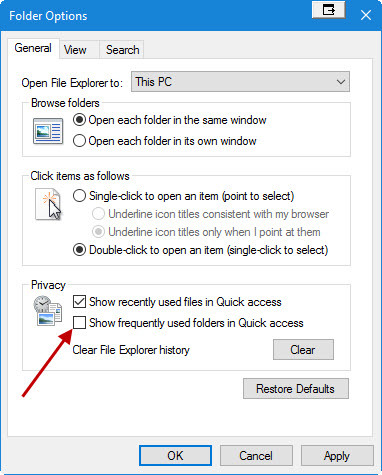 In the File Explorer, go again to File menu and then select Change folder and search options. 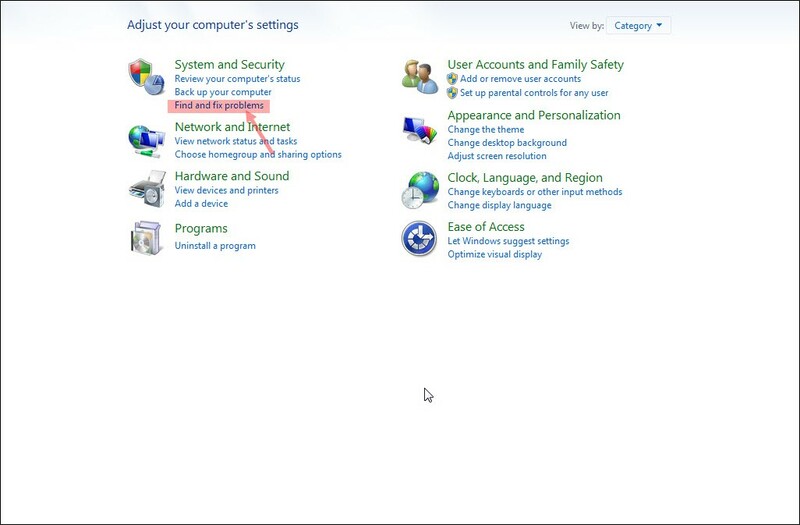 In the Folder Options windows under the General tab, Privacy section at the bottom, disable the Show frequently used folders in Quick access option. 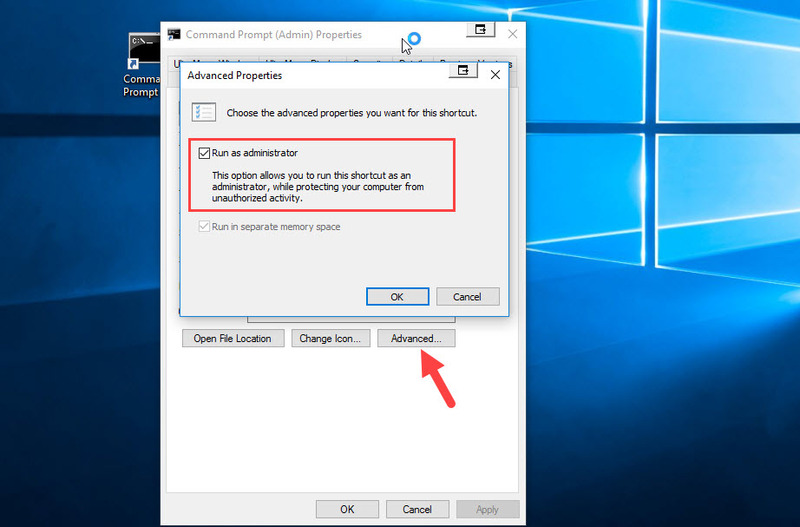 You can also disable the Show recently used files in Quick access option from Quick access from displaying recent files. 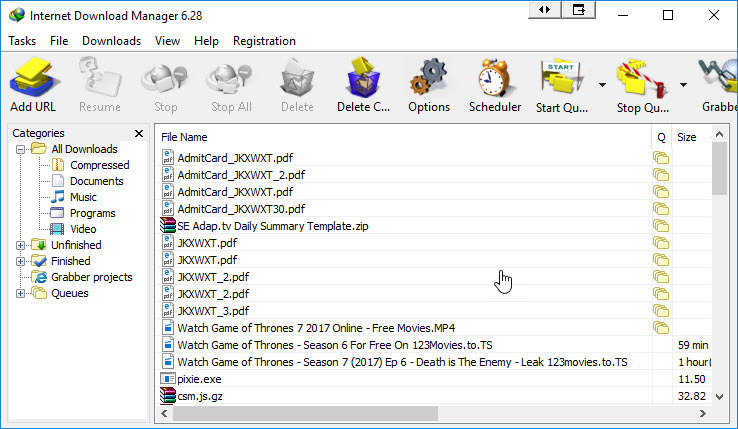 You would now be able to add your own particular most loved folders to the Quick access list by moving them there or by right-clicking on folders and selecting the Pin to Quick Access option. 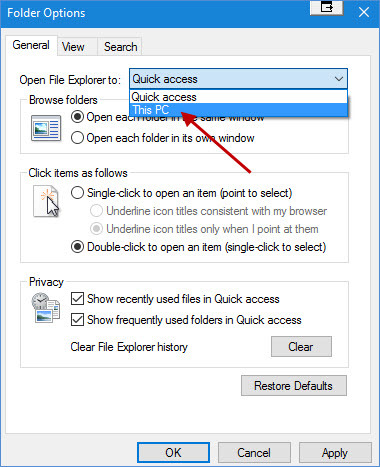 To remove a folder from Quick access, right-click it and select the Unpin from Quick access option. 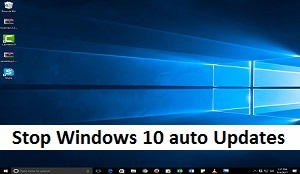 In this process, you can disable Windows 10 from displaying the frequently and recently used files and folders, in Quick Access. 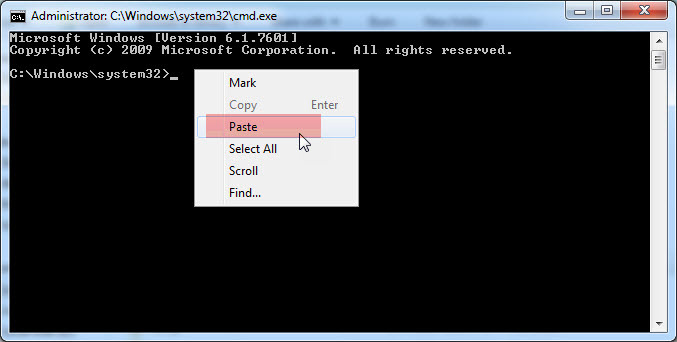 You can also see Disable sound effects in Windows. 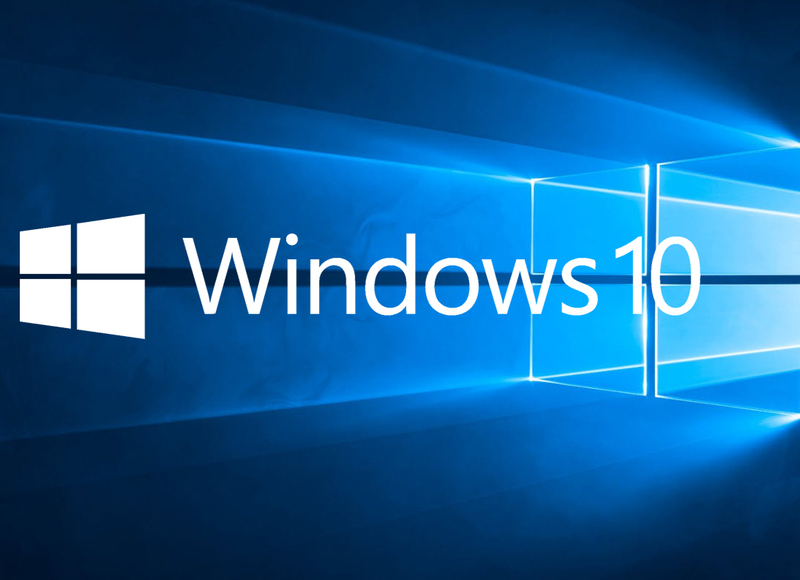 Hope everything is going good with Windows 10. 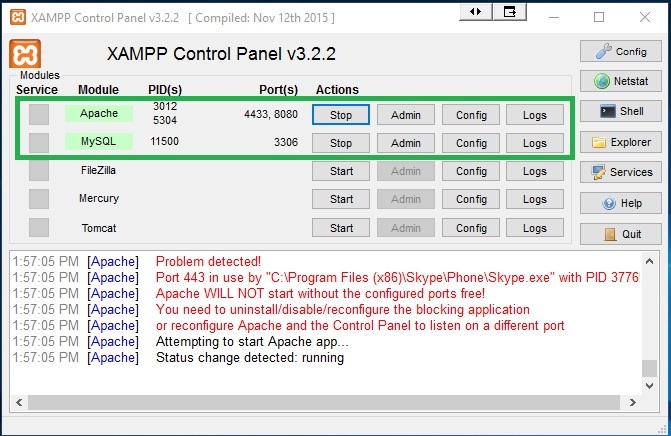 If you need to troubleshoot any issues. 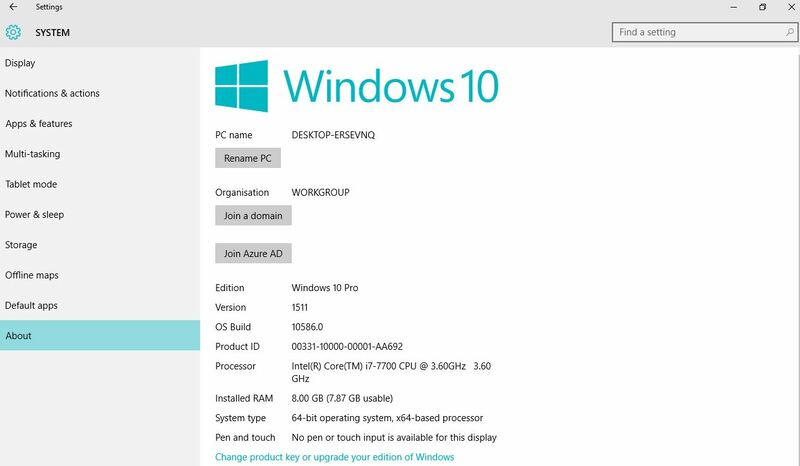 feel free to visit Windows 10.